The shift to digital for luxury brands has lead to both great opportunities and risks. The vulnerability a luxury brand faces online is made even greater by the mission of the luxury industry: to create value through exclusivity and unique experiences. New growth opportunities for luxury brands have given rise to new opportunities for counterfeiters, which aim to profit from the value of luxury brands, as tech-savvy counterfeiters continue to grow, gaining more visibility than ever. During a 3-day period in 2016, those 20,892 fake Instagram accounts collectively gained 687,817 new followers and uploaded 146,958 new images. The study shows that many of these images posted by fake accounts are generated using bots, algorithms and AI software. 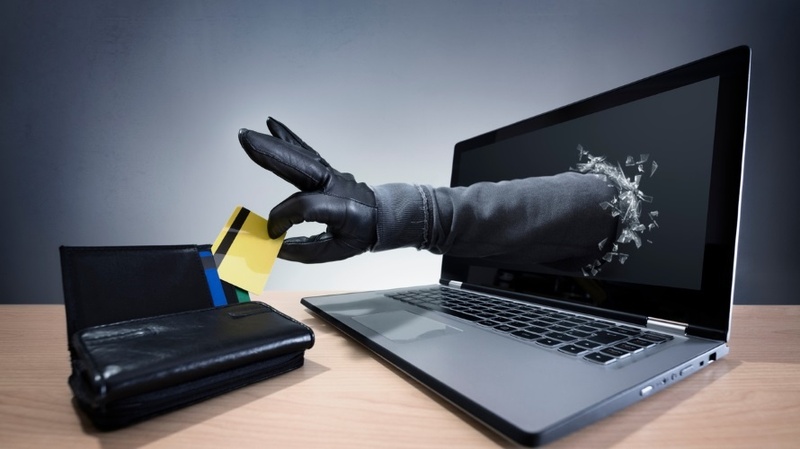 On Instagram, such activity creates a clear challenge for spearheading takedown efforts as the use of such technology allows counterfeit sellers to simultaneously publish from many different accounts, spam social media channels with new and different hashtags, hide their identity and most importantly... run their illegal operations 24/7. 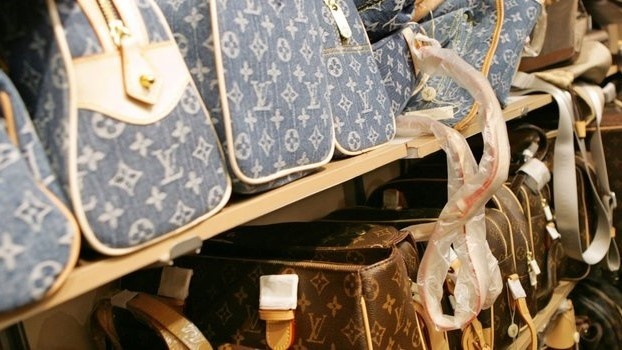 The counterfeit market directly affects luxury brands, resulting in profit loss and damaged brand value. Counterfeit selling not only means lost sales through the purchase of fake products, but also lost sales through the idea that a product is no longer exclusive. The entire feeling of luxury and exclusivity that comes with purchasing luxury products is lost when similar products are available for a few dollars. Because E-commerce is the fastest-growing segment in distribution channels, internet sales of luxury goods continue to boom across all regions. In fact, global digital sales of luxury goods were up 9% in 2016 and up a massive 77% in the last five years. 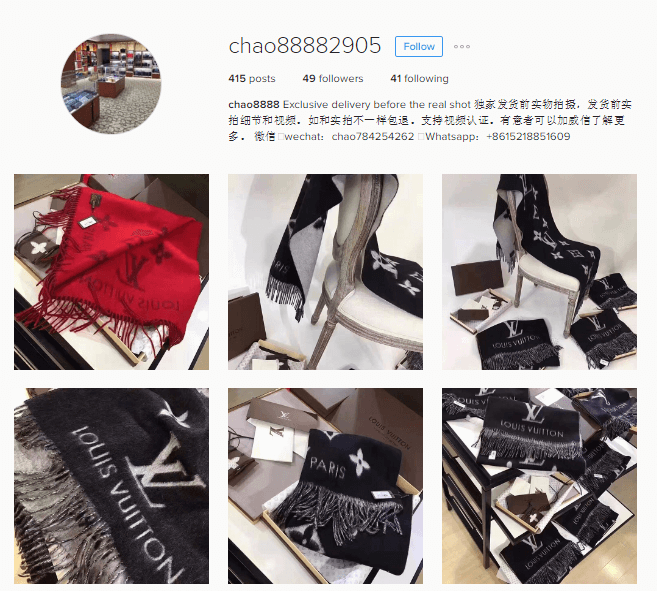 As a result, the digital market of counterfeit luxury goods is clearly on the rise. The sale of counterfeit items particularly on Instagram has continued to increase in recent months, and Instagram is not well-equipped enough to effectively block this harmful trend on it’s own. 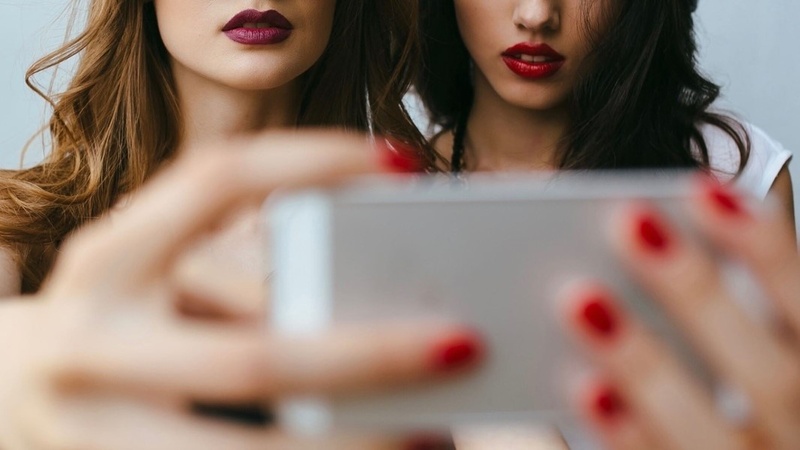 When looking closely at the engagement luxury brands receive on their own Instagram accounts, we found that 1 in 30 comments are posted by a “salesperson” who is actually luring consumers into buying fake goods. 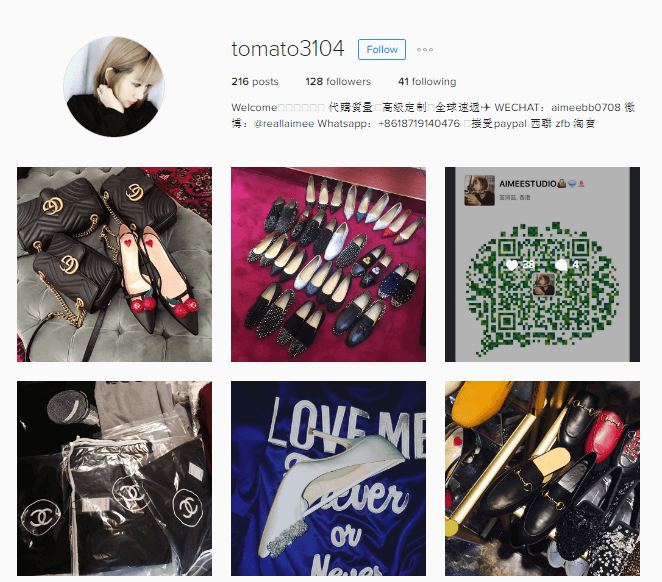 These comments are posted by Instagram accounts identified as sellers of counterfeit items. It’s as if they were standing in front of the Chanel store on 5th Avenue, selling a fake Chanel bag for 80% off the store price. 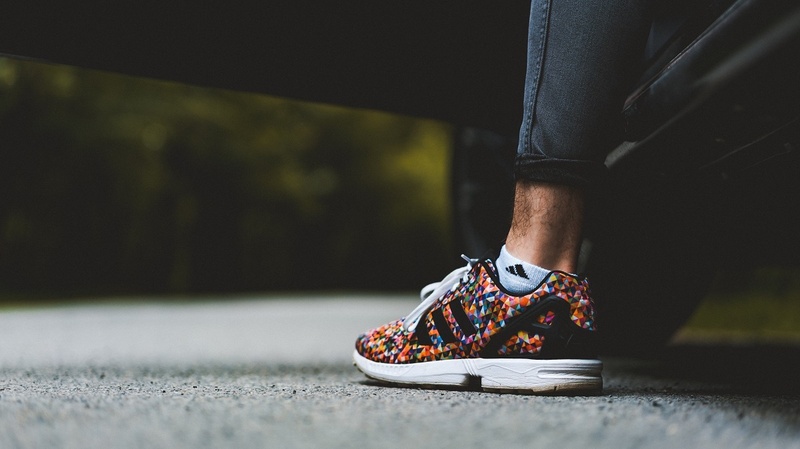 These sellers are effectively hijacking brands’ Instagram posts to gain visibility. This means that these sellers are no longer hidden away, confined to an alleyway market in a big city. They now operate in plain sight, publicly sharing advertisements for their goods across all of social media and freely selling their goods globally. Luxury brands must preserve their heritage and the long‑term value of their products and brand perception online, as much as they do offline. 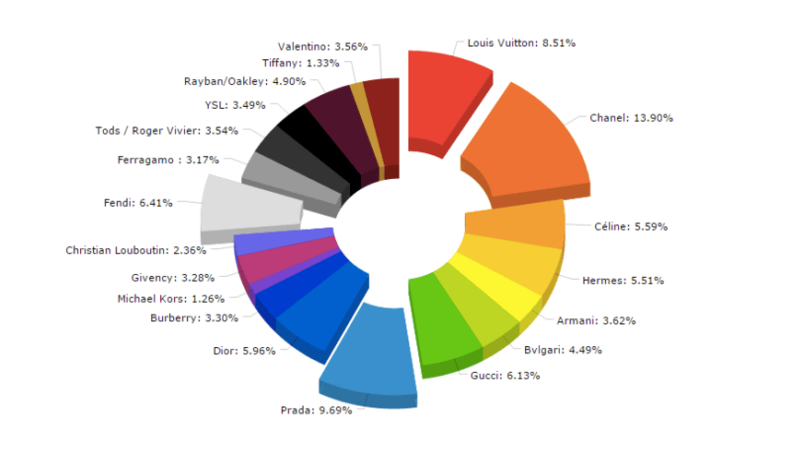 As a result of this, luxury brands must invest in brand protection on social media, outsourcing to companies that use technology and trained human analysts to monitor assets online 24/7 with a solution that identifies and eliminates threats within seconds as well as submits requests to take down infringing material. If you’ve faced any of the challenges discussed here or would like a free audit of your brand on social media, get in touch.